The venerable P.D. James died in 2014. In 2016, The Mistletoe Murder and other stories (a total of four) was released. 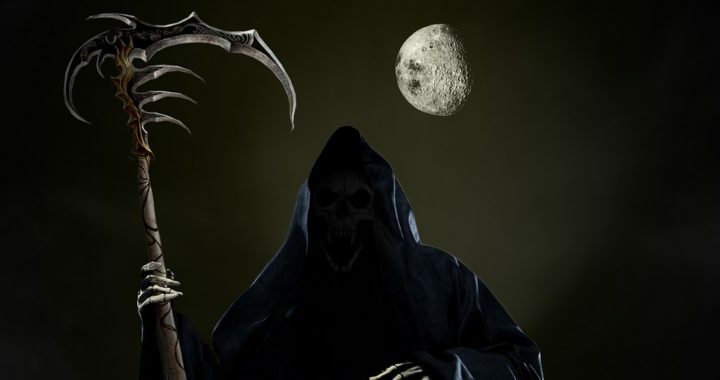 Now there are these six unsettling tales of mischief, mayhem, and murder. The stories were first published from 1973 to 2005. Nevertheless, they are worth re-reading or reading for the first time. In her preface to the previous volume of short stories, James refers to Edgar Allan Poe’s basic tenets of the mystery short story. She adheres to those principles in this collection, tempering them with her own trenchant dark humor. Long-ago memories, secrets, and lies dominate each story. In the first, “The Yo-Yo,” an unnamed 73-year-old retired barrister sorting through a number of box files comes across the titular “bright, red glossy” toy that triggers his memory of an incident which occurred on Christmas Eve in 1936. He recounts a tale of leaving his prep school to be chauffeured to his aunt’s small manor house for a holiday visit. Along the way, in the deep darkness of a snowy night, he witnesses a shocking and unexpected murder. He fabricates several lies and is obsessed by several secrets for the remainder of his life. The guilt-ridden dreams of the narrator of “The Victim” places this story closest to Poe. He is a thirty-one-year-old assistant librarian who is the first husband to an eighteen-year-old perfume counter salesgirl, Elsie Bowman, who goes on to become the celebrity Princess Ilsa Mancelli. The reader’s heart beats rapidly in anticipation of the resolution of the telltale story of a coldly calculating crime. James gets inside the mind of the murderer driven by jealousy and revenge. Little does the narrator know that Ilsa’s heart harbors its own cunning secrets. The ending poses the ironic question of who is the real victim, the murdered or the murderer. The remaining three tales offer a grim, repressed memory of “The Girl Who Loved Graveyards” seeking the truth about her father’s final resting place; a dark and dreary reminiscence of how “A Very Desirable Residence” ends up on the market as a result of an unhappy marriage and a covetous narrator; and how “Mr. Millcroft’s Birthday” culminates in a head-shaking triple twist after sibling animosity is played against itself in a residential care facility. This final story ends with a chilling punchline. 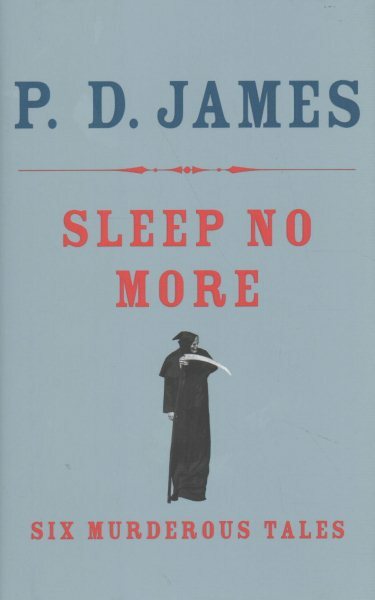 Though James is gone, the engaging, disconcerting stories in Sleep No More (the title is from Macbeth) are her gifts that keep on giving.